We launched the full release of Pit People last month and since then we’ve been working on several additions & improvements for our game. See the highlights of the upcoming Update in this post! 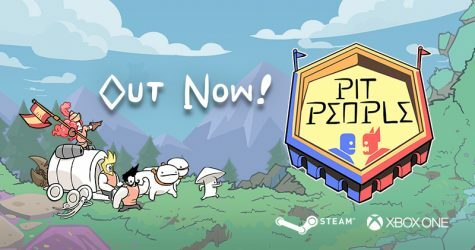 ICYMI: Pit People had its full release earlier this month! 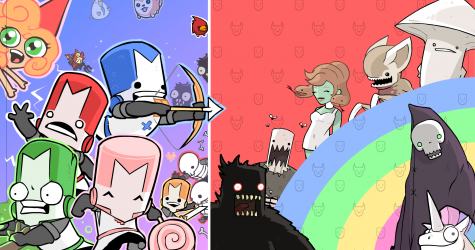 Learn more about the cross game unlocks you can get in Pit People when you own Castle Crashers and BattleBlock Theater. We’ve also got new bundles up on Steam and Xbox One! 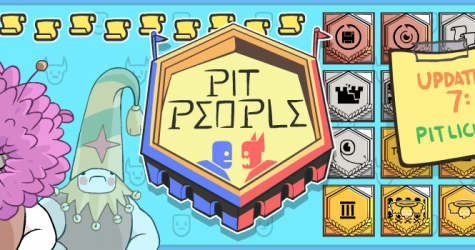 We’ll be playing Pit People and talking in depth about its development. 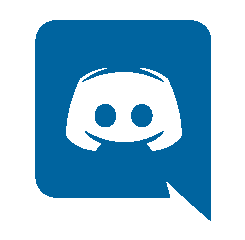 You can watch and chat during the live stream at one of our channels: Twitch, YouTube, Facebook. It’ll be another chance to chat with our team about Pit People and what we’ve changed since early access.